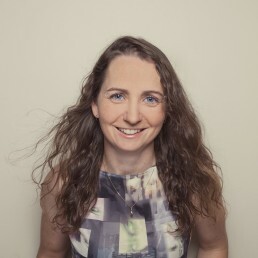 Naomi has been passionate about photography since she was a child. With fondness she remembers some of her earliest memories being of her playing with her beloved toy camera. 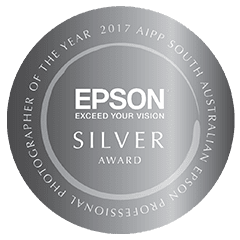 Her passion for photography has continued through her life, studying photography at school and going onto complete a Master in Photography at the Australia Institute of Professional Photography (AIPP). In 2008, as Naomi’s young family grew, she opened Reminisce Photography to allow her the flexibility & balance she needed to raise her family & continue serving the community with her wedding photography, enchanted forest theme shoots & event photography services. When asked about her portraits Naomi responded, ‘I like telling stories through photography. When you reminisce on event images and portraits of your children, there’s so much joy that comes from these cherished memories’. 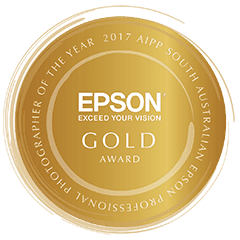 Naomi is a talented & professional photographer with a Masters in Photography through the AIPP (Australia Institute of Professional Photography), she is the current 2017 SA family photographer of the year & past runner up in 2016, 2014, 2013 & 2012. 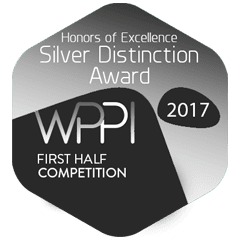 She also just won first place in the Wedding Portrait Photography International (WPPI) awards, for the Illustrative category. As Reminisce Photography grows, Naomi hopes to serve more customers around SA and Australia to create beautiful memories. 4 out of 4 (maximum allowed to enter) scored awards. 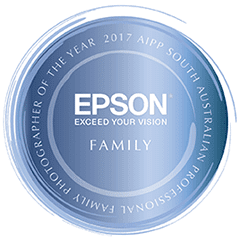 AIPP south Australian Epson Family Photographer of the year. 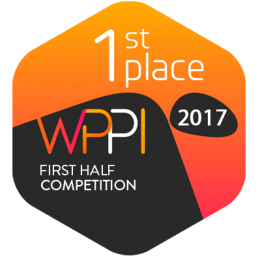 10 out of 12 (maximum allowed to enter) scored awards with the other 2 judged high professional practice. Today I received my canvas and prints and wow wow wow they are stunning! They are not only extremely beautiful to look at (heavenly even), the quality is also amazing. We really enjoyed the whole experience- it was calm and peaceful and the children thoroughly enjoyed themselves. And now I have my treasures to enjoy at home. I will be recommending you to absolutely everybody. I am over the moon with the final result. Thank you! The most amazing experience you will have with the most creative result. Naomi is very professional and beyond accommodating. Her work is one of a kind at extremely affordable prices. Can't thank you enough Naomi for all the gorgeous and precious images you captured of our special day. Highly recommended Naomi to anyone looking for a photographer for their special day.